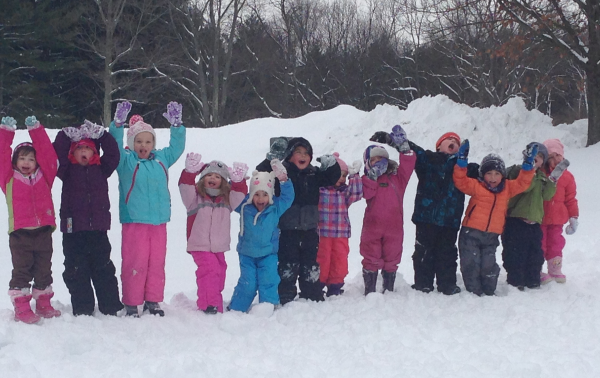 Nestled among the farms of Washington County, and only 5 minutes from downtown Greenwich, Christ the King Child Care Center offers offers professional, stimulating, and safe care for local children. 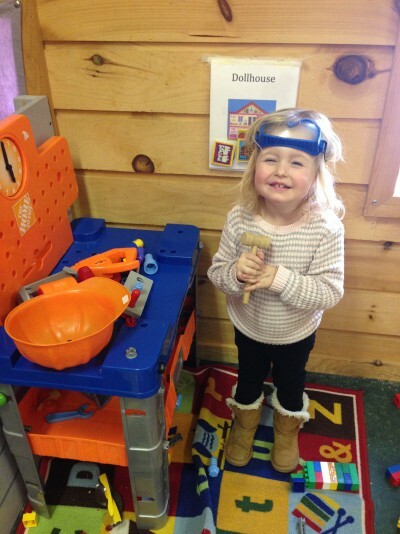 Licensed by NYS, the Child Care Center and Staff are committed to providing families quality daycare services in an enriching Christian environment where kids feel safe, are well-supervised and grow through age-sensitive programs and experiences. Whether you find yourself in need of infant care or preschool, we invite you to stop by, meet our staff and learn about our quality program.